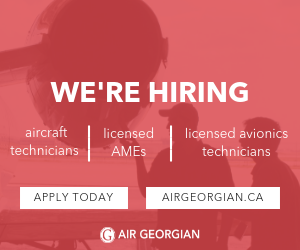 You are a licensed Aircraft Maintenance Engineer (AME) - Mechanical or Avionics with at least one year of experience working with larger aircraft. You will join our skilled team of aviation professionals at Summit Air, servicing our growing fleet in Central and Northern Canada. Apply now and join the dynamic Summit Air team in Yellowknife, NT!